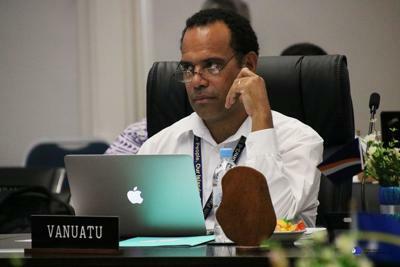 Vanuatu’s foreign minister, Ralph Regenvanu, has dismissed criticism from the Indonesian government for including the United Liberation Movement (ULMWP) for West Papua in its meeting with the UN High Commissioner for Human Rights, Michelle Bachelet. 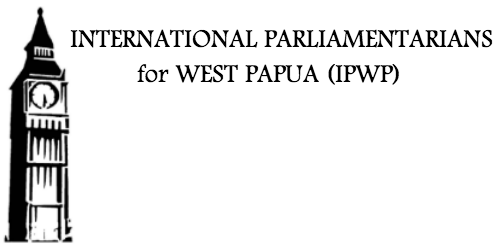 In a statement, the Indonesian Ambassador to the UN strongly condemned Vanuatu’s action, claiming the country had deliberately deceived the High Commissioner by taking manipulative steps through allowing ULMWP chair Benny Wenda to infiltrate its delegation. However, the minister, Ralph Regenvanu, told Buzz 96FM that his government had always maintained its support for West Papuan self-determination. Mr Reganvanu said Vanuatu reaffirmed that commitment and celebrated the establishment of the ULMWP by hosting a meeting some years ago, as well as giving it land for an office. The minister re-emphasised Vanuatu would assist the people of West Papua in their struggle to decolonise.